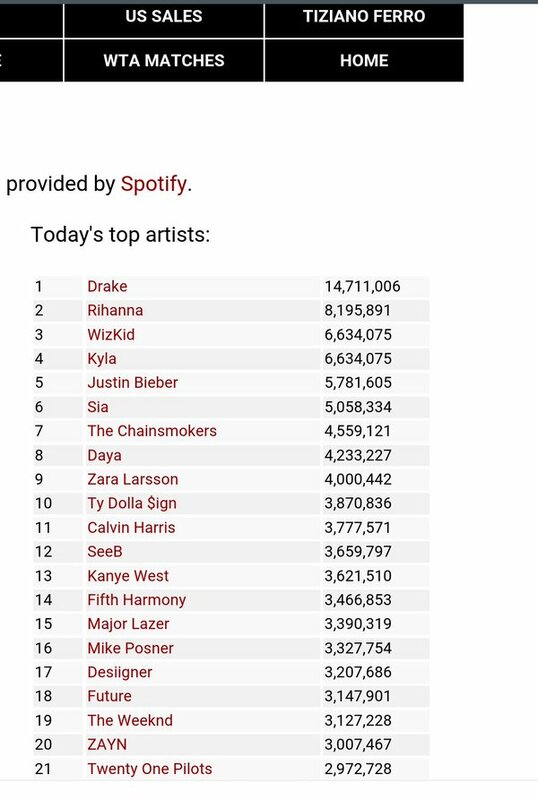 Previously, it was reported that our very own Wizkid, landed the 11th spot on the world global itunes/Spotify list, a feat which is truly deserving. 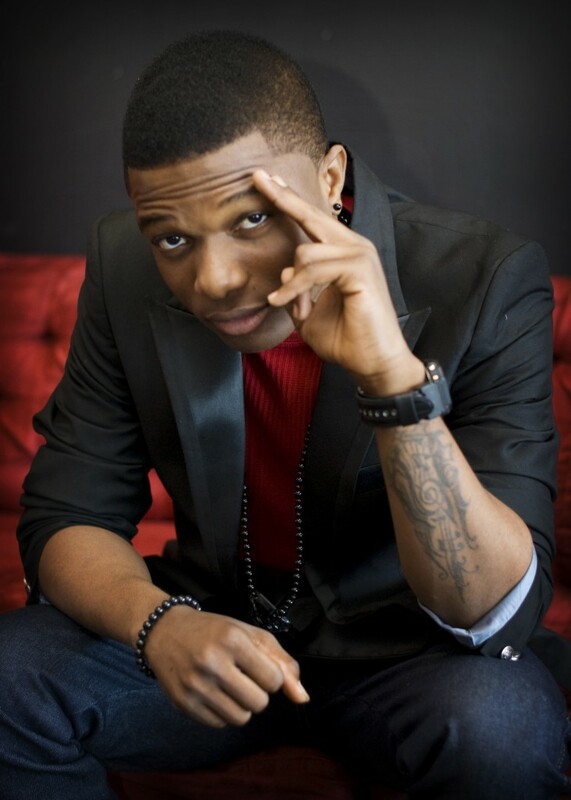 Today, Wizkid , has again garnered additional glory by landing on the 3rd spot on the world top artiste list, coming behind Drake , who topped the list and Rihanna , at the second position. 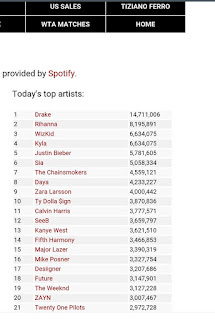 Wizzy’s new feat places atop the likes of International singers, Justin Bieber, Sia and even Kanye West who came in respectively at numbers 5,6 and 13. Recently being recognized for his work on Drake’s new album ‘Views’, this young talented man has proved beyond doubt that he is indeed babanla.